Duke of York Campsite now using PitchUp too! Get in touch. We will respond a.s.ap. *single night bookings are available – please contact us the day before. Deposit – £10/night at time of booking. Payment is required in full a minimum of 28 days before arrival date. **Dogs – Max 2 per pitch. We request that all dogs are kept on leads at all times on site. The site does not accept breeds/crossbreeds listed in the Dangerous Dogs Act. 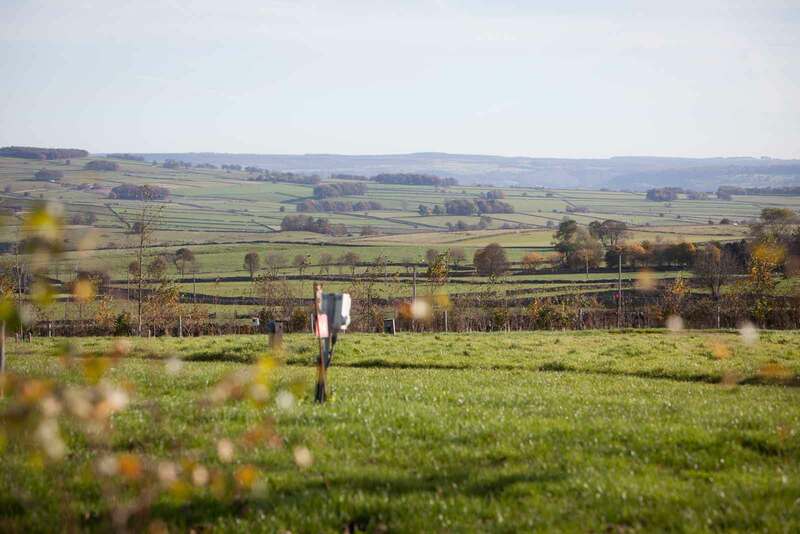 (Although we do not have a dog exercise field, we are bordered by many footpaths and close to the High Peak Trail). Dogs are welcome in the Bar Area of the pub. 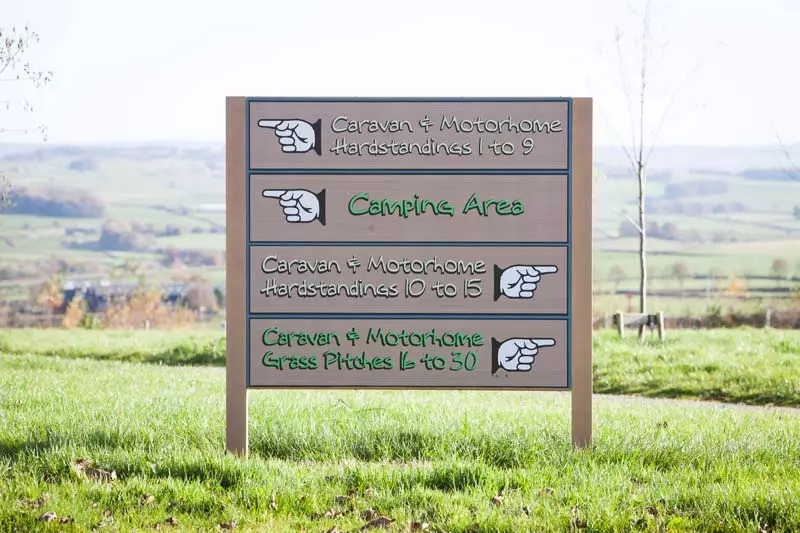 We have an all year round 30 pitch caravan site with all 30 pitches being hardstanding. All pitches have their own Electric Hook up. There is a water point for every 2 pitches (shared). There is a 30 pitch camping field which is available April to October. 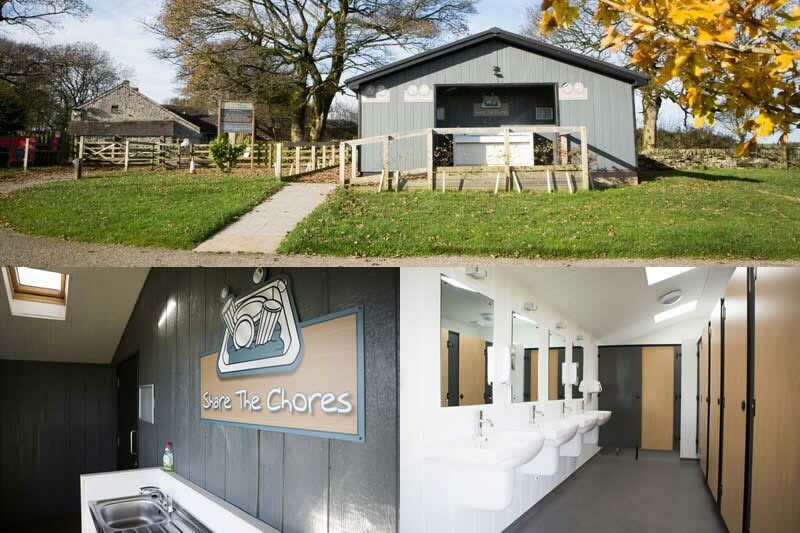 The shower & toilet block is relatively new and as well as the expected showers and toilets also has a pot wash area. There is also a shower/toilet facility for Disabled.